Do you have a large bridal party ? Then these options are perfect for you. 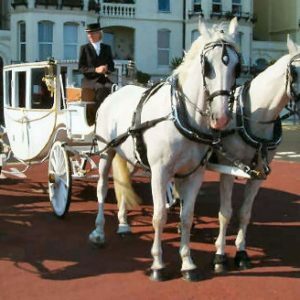 Whether you wish to be a princess or a celebrity on your wedding day, check out these wedding car packages. 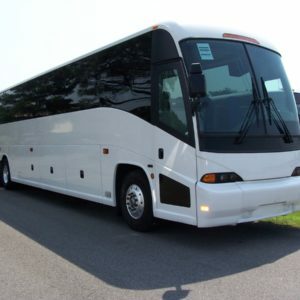 Accommodate up to 12 people in style. 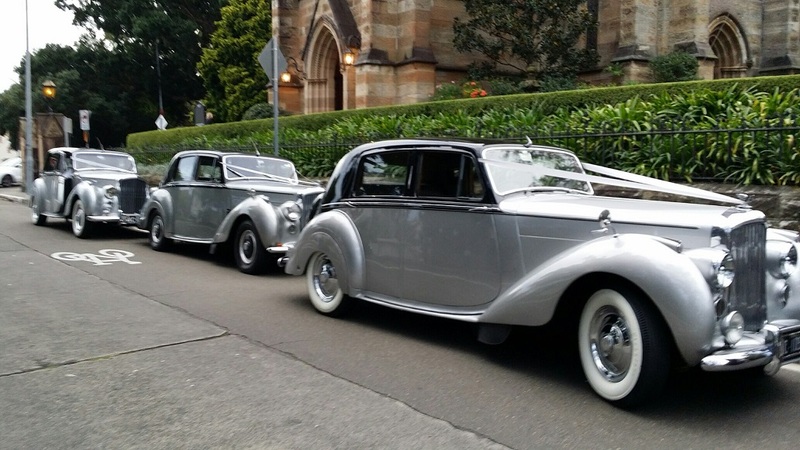 These classic cars come in wedding packages of 3 cars : ivory, champagne and two tone silver. The videos of these cars reveal a real sense of the elegance and style. Booking is easy! You can book and pay online. Simply enter preferred colour and time required above and total is shown. Min hire period is up to 1.5 hours. For 6 hour hire + please contact for quote. A stunning sense of arrival and so rare to find 3 vintage cars that go so well together. Perfect for your wedding party. Categories: Packages for Large Bridal Parties, Promotions, Vintage & Classic Collection, Weddings & Special Events. 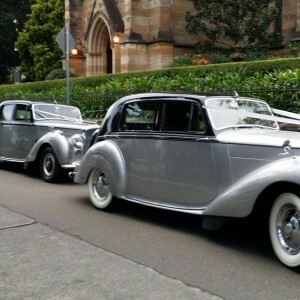 Tags: matching vintage cars, silver cloud wedding cars, sydney wedding car packages, vintage wedding car packages, wedding car packages, wedding cars for large bridal parties. 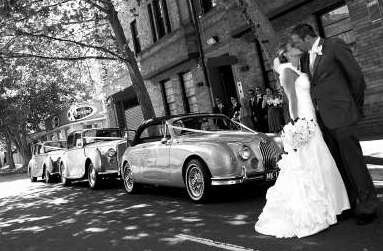 Are you looking for a Vintage Wedding Car Package ? 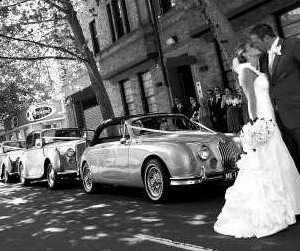 Do you love the vintage or classic wedding look but wonder if you can find enough wedding cars to suit? You have come to the right place. You are spoilt for choice – of different colours and numbers of vehicles – just right to suit your dream wedding. 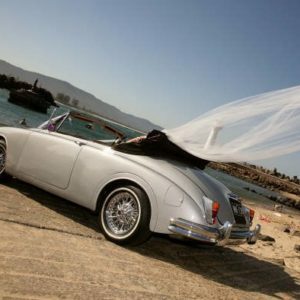 So you decided on a large bridal party – these vintage wedding car package options are perfect for you. A stunning sense of arrival and so rare to find 3 vintage cars that go so well together. 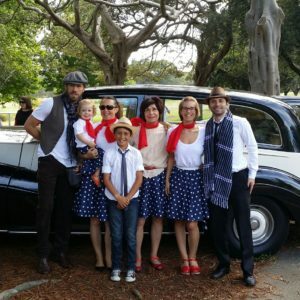 Just ask Guy Sebastian – his convoy of 3 vintage wedding cars was a show stopper. 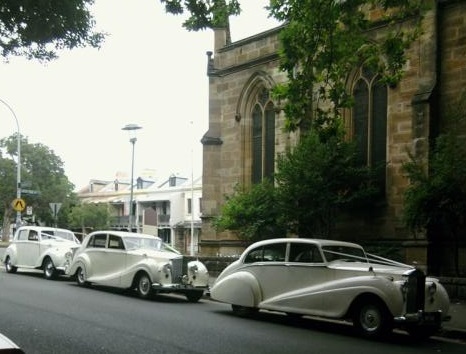 You may prefer the 3 ivory wedding cars ? 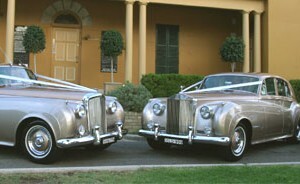 Or maybe the champagne wedding cars suit your wedding colours best? If you have 3 bridesmaids & 3 groomsmen, then check out the packages of 4 seater + 6 seater classic wedding cars. Whatever combination is right for your wedding, booking is easy! You can book and pay online. Simply enter preferred colour and time required above and total is shown. Min hire period is up to 1.5 hours. Then add to your cart. For 6 hour hire + please contact for quote. We love to add attention and glamour to your wedding day. Reviews from our brides and grooms say it all. We love to travel. Contact us with details of your wedding locations. Your remarkable team contributed in helping make our wedding day the most treasured and memorable day of of our life ! Their service and attitude was second to none. We were all so very happy with the exceptional level of service we received and the neat condition of the vehicles. We had so many positive compliments from our 400+ guests, and we will confidently recommend you to all interested friends and family in the future.